Australian Cosmetic Institute understands the complexity of your skin. Your skin is your biggest organ and changes every day as it performs several important functions and comes into contact with many internal and external aggressors. Causes of ageing and other cosmetic concerns can be hereditary or due to factors such as; pollution, diet, smoking, sun damage and hormones. Australian Cosmetic Institute offers a range of medical grade cosmetic options that work to enhance your natural aesthetics, allowing your confidence to shine through. 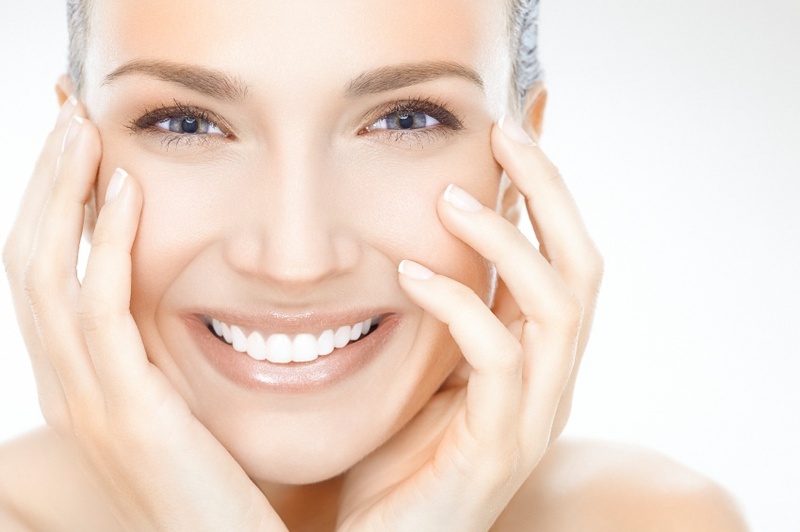 Treatment options start from facials and vary all the way to Cosmetic Peels to Dermal Skin Needling. In combination with anti-wrinkle injections and dermal fillers our patients achieve the best results possible. Want to know which procedure is right for you? Contact us today for a free consultation.